Marty Simons Wilderness Learning Center is located in New York State. Marty is one of those guys who has spent his life learning his craft and the same amount of time teaching it. He’s actually older than me! Maybe it’s our age, or experience or our friendship but I’m not telling any fibs when I say.. This is one instructor and school you MUST take advantage of if you live in the East. Marty is skilled in every aspect of wilderness survival and wilderness lore. A fact he would modestly try to refute if you told him I said so. Just so you know, Marty is one of the guys I look up to as a superior teacher. His qualities... experience, wit, knowledge, staff, terrain, program variation and a whole lot more. The Wilderness Learning Center is a full time outdoor education school. 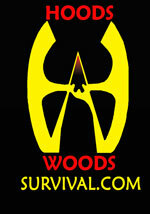 They cover all aspects of wilderness survival, both primitive & modern skills, with a strong emphasis on wild plants. 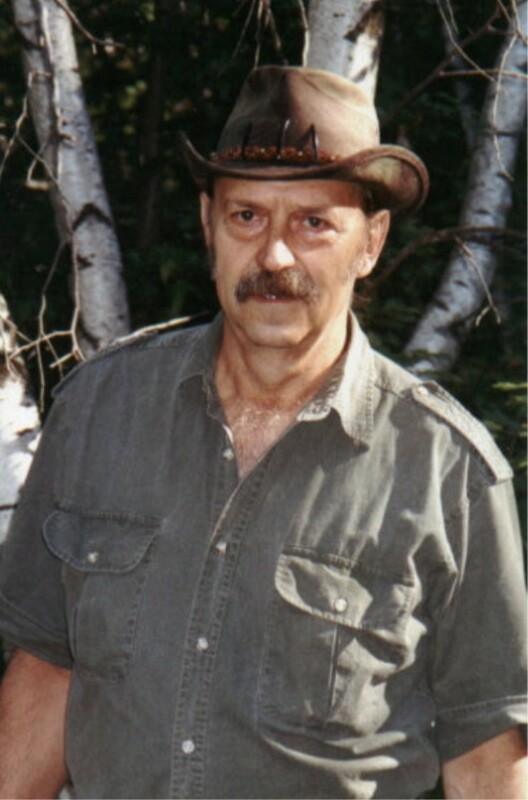 Marty Simon is owner & Director with over 35 years both living & teaching survival skills. The school is located on their own 537 acres preserve which is ideally suited for survival training. Marty is also a licensed New York State Guide, member of Vermont Guides Association and a Certified Wilderness First Aid Instructor.